director of Supergraphic, a printmaking studio in Durham, North Carolina. He is also an internationally known printmaker. 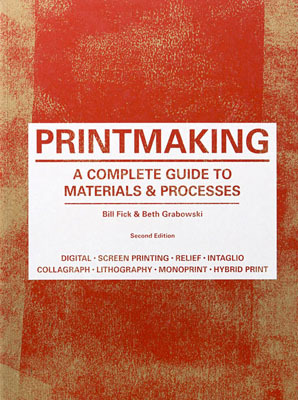 Beth Grabowski is a print artist and the Zachary Taylor Smith Distinguished Term Professor of Art at the University of North Carolina at Chapel Hill in the USA. She is past president of SGC International (2012–2014), the professional organization for print artists, educators and printmaking enthusiasts. Her work has been exhibited internationally.